21 Fabulous Carrot Recipes For Spring—Morning, Noon & Night! / Hey, EEP! 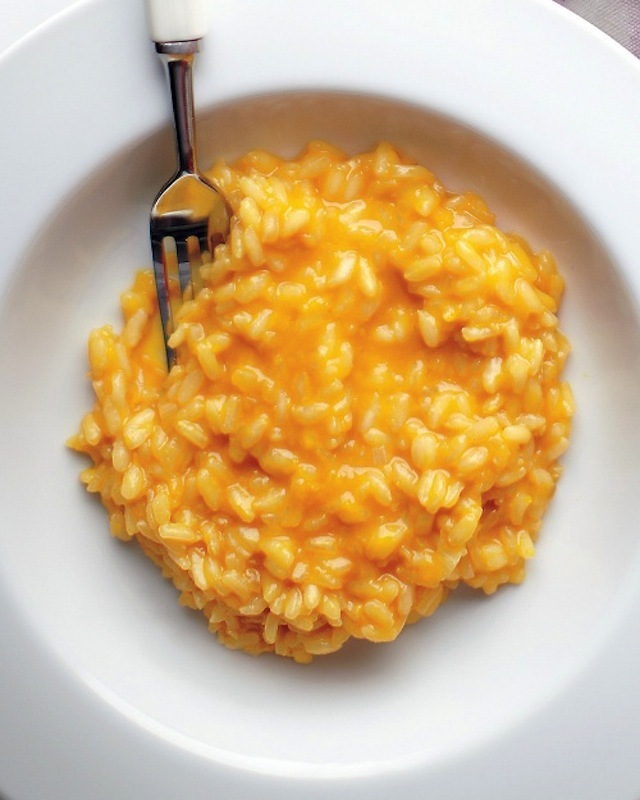 21 Fabulous Carrot Recipes For Spring—Morning, Noon & Night! 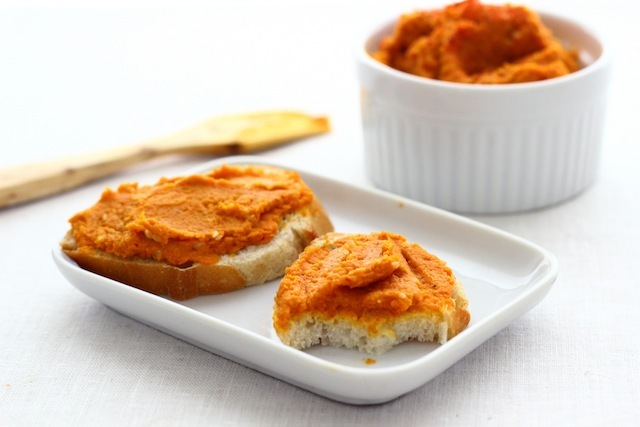 Smoky Carrot Hummus by The Year In Food (love)! Such a fabulous, springy alternative to regular hummus, right? 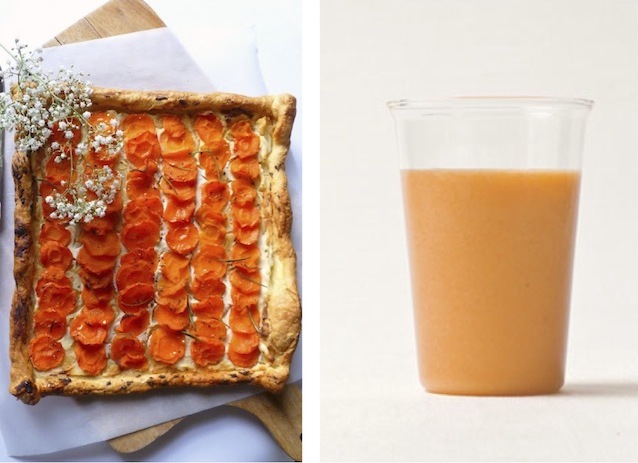 Gorgeous Carrot Tart with Ricotta and Honey by Voyage Gourmande (in French, paste into Google Translate) that teeters between sweet and savory, plus a flavor-packed Carrot-Pineapple Smoothie by Real Simple magazine. 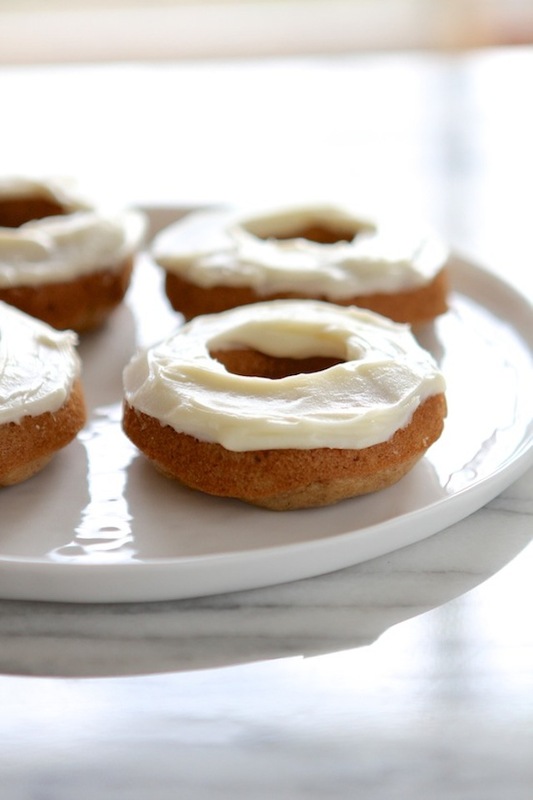 Carrot Cake Doughnuts with Cream Cheese Frosting by Lauren of Lauren's Latest (no eggs needed)! 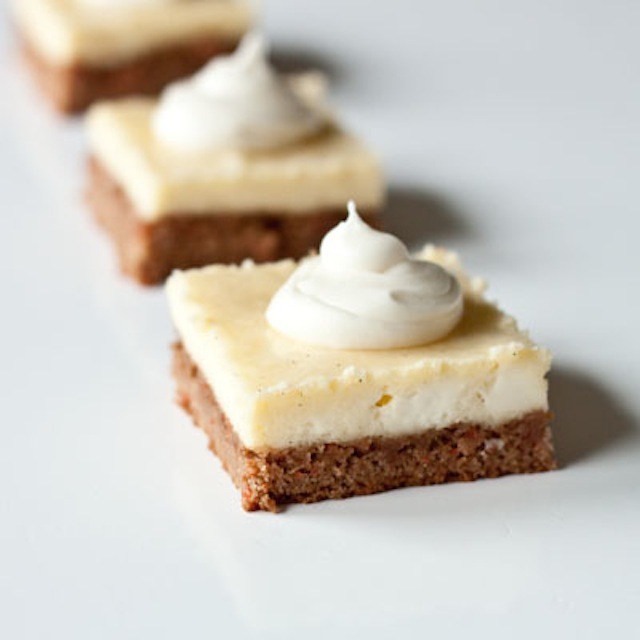 Carrot Cake Cheesecake Bars by Kristy of Sweet Treats and More (super simple recipe that uses carrot cake mix as a bar base)! 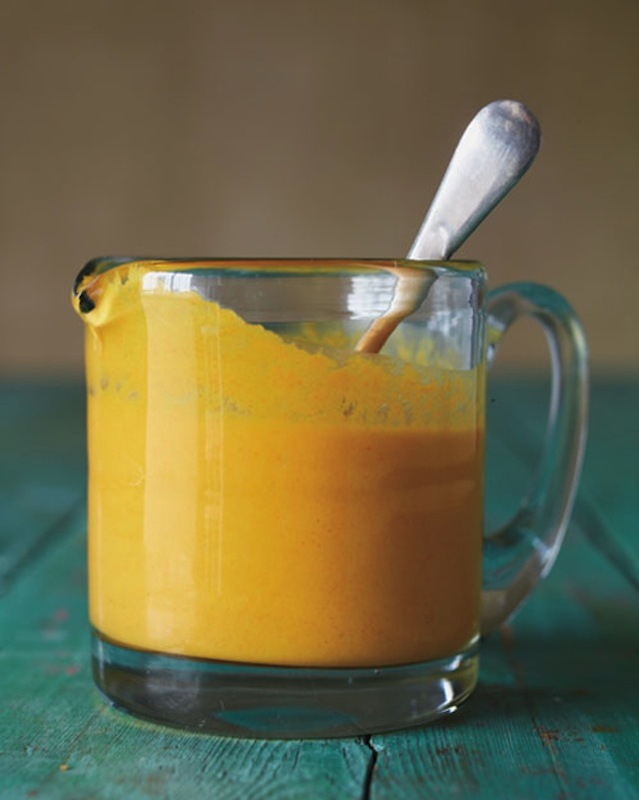 Carrot Ginger Dressing from the late Whole Living magazine—I don't know about you but I'm always more inclined to eat salad when there's carrot-ginger dressing on it! 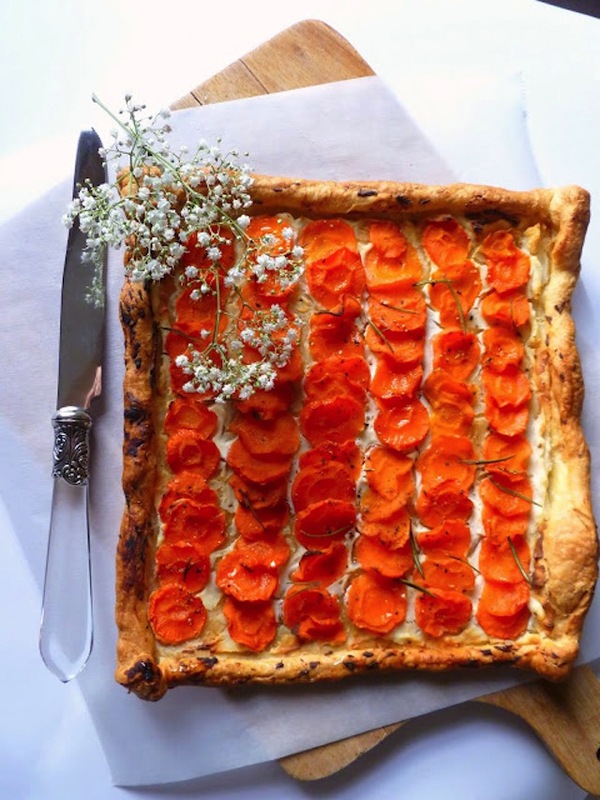 I'm hankering to try this Carrot Pie by Christine of Pies & Aprons (super cute blog)! 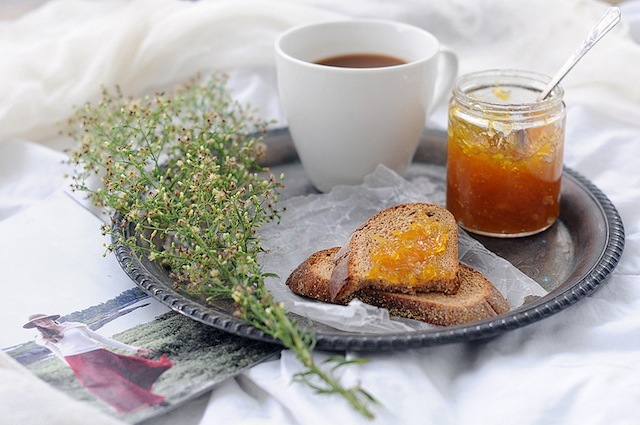 For slathering or for gifting, how about Carrot Marmalade by the beautiful Fig & Fauna? Loving these teeny Carrot Cake Truffles by Kylie of Yeah...Imma Eat That! 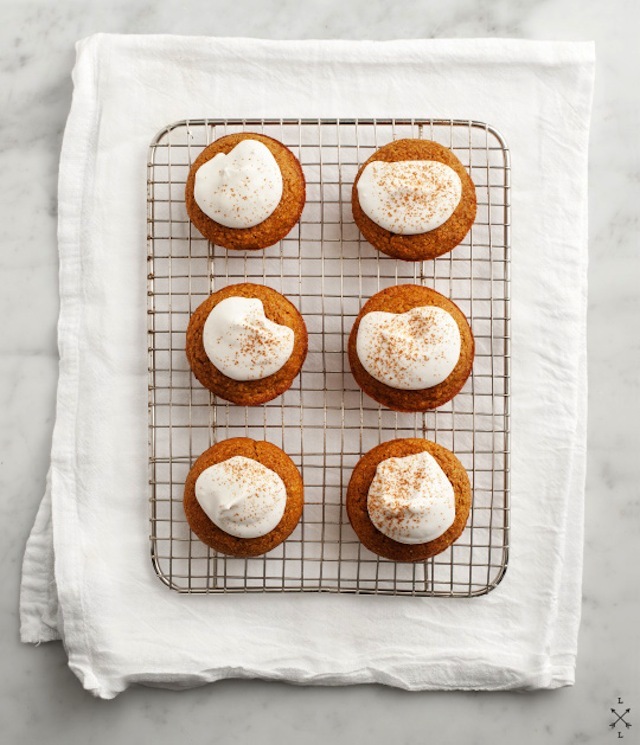 As well as these Miracle Carrot Muffins by Sunset Magazine! I mean, come on! 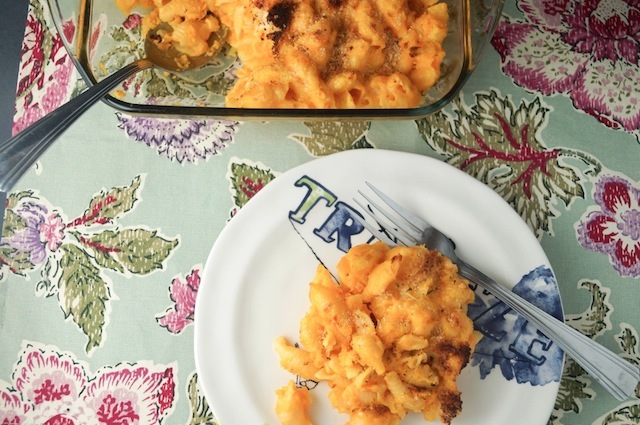 Cheddar-Carrot Macaroni and Cheese by Slender Kitchen (only 5 ingredients)! 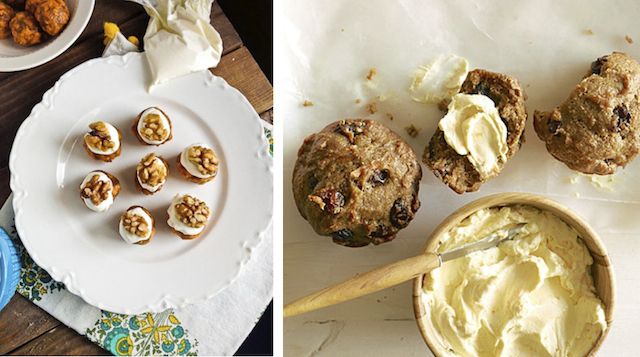 Carrot Cake Cookies by Sam Henderson of Today's Nest that would be perfect for a picnic! 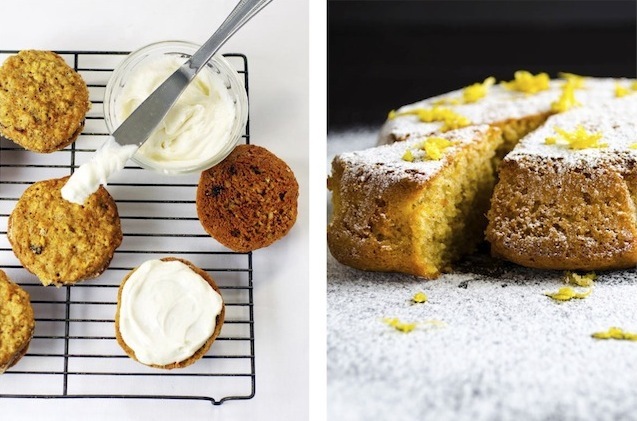 Also, Zesty Lemon Carrot Cake by Zerrin of Give Recipe! 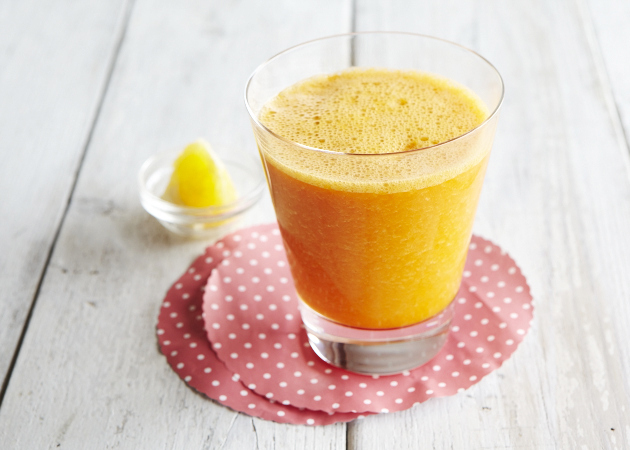 Morning Carrot-Orange-Banana Smoothie by Sweet Potato Chronicles, loaded with vitamin A! 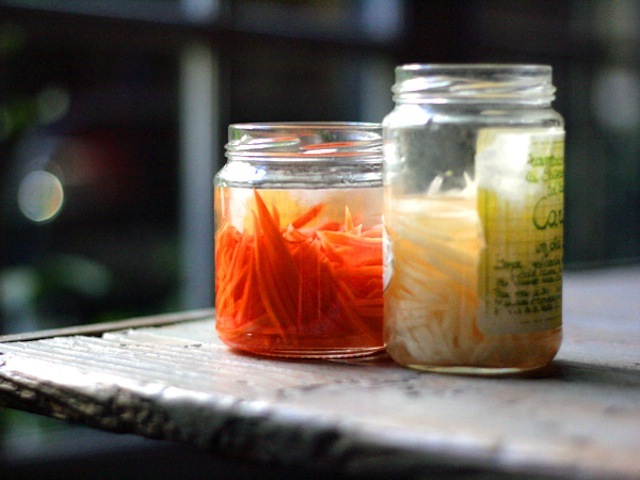 The recipe for Momofuku's pickled carrots on The Delicious Life blog! 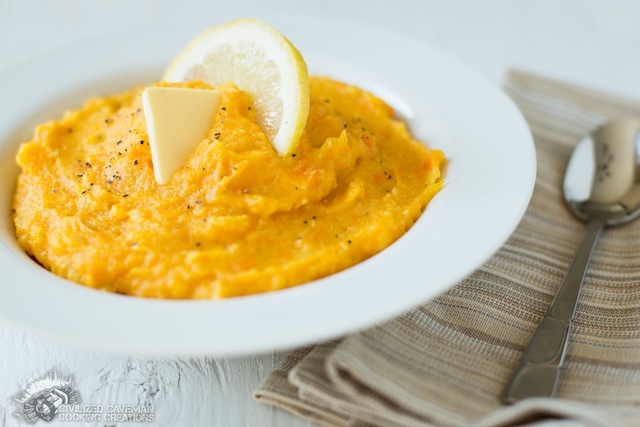 Carrot-Parsnip Puree by Civilized Caveman Cooking Creations, yum! 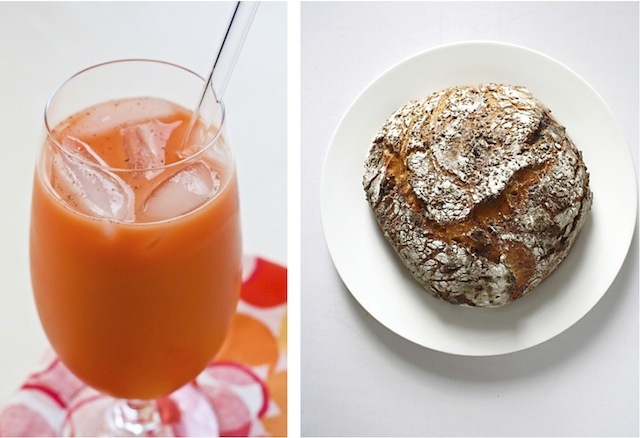 I'm so intrigued by this Jamaican Carrot Drink on The Lovely Pantry! 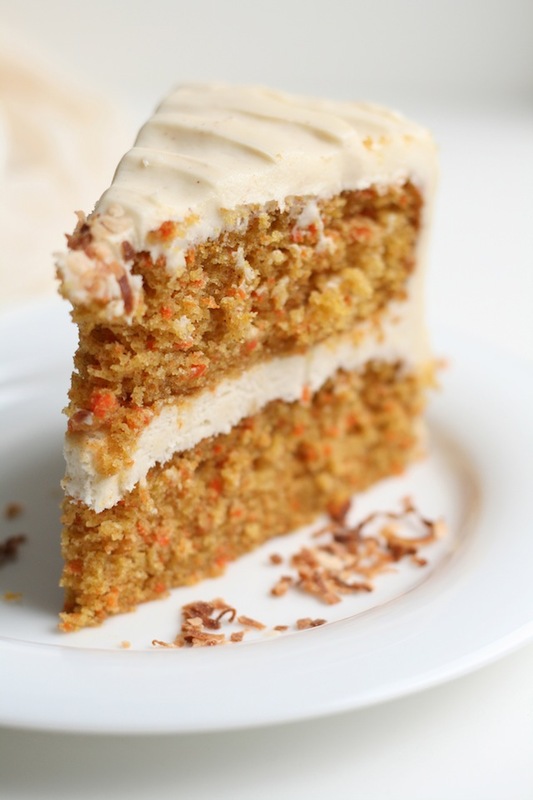 It's made with carrots, reduced-fat evaporated milk, sugar, ice and a little nutmeg—sounds amazing! Also this Carrot-Date Bread via Carrol Luna smeared with some salted butter. And last but certainly my all-time favorite, Carrot Layer Cake by the ever-fabulous Melissa of The Faux Martha!